In what world does the word "auditorium" not position a facility as a concert destination? 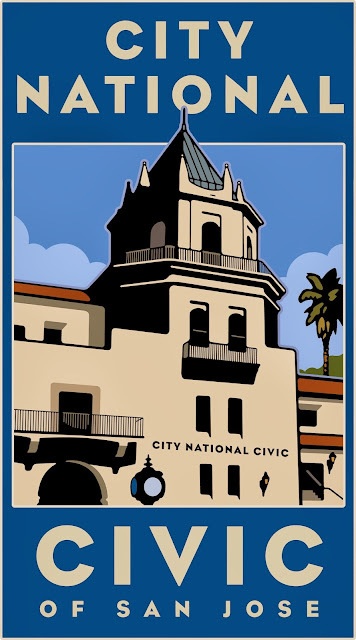 "Civic" makes it sound like a government building and prefixing it with the words "City" and "National" compound that impression, though having all three together makes the implied jurisdiction confused. Absolutely agree with Tupac. Do they think "auditorium" is too indicative of a lecture hall or something? I don't get it. the part of a theater, concert hall, or other public building in which the audience sits. a large building or hall used for public gatherings, typically speeches or stage performances. I'm really not a fan of selling naming rights to something like this. As a resident of San Jose,I feel an attachment to the name 'San Jose Civic' . It feels like it belongs to my city. Naming it after a bank headquartered in Los Angeles? Not so much. It's hard to feel any civic pride when I have to advertise for a company just to tell someone where I'm going.